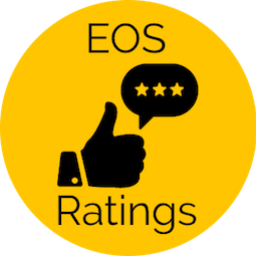 This rating system is based on statistics that are publicly available. These values are updated automatically every 10 minutes. Our goal is to pick the best Block Producers based on real live data. I decided to create a website that can be use to rate value added tools BPs have created. New to the site is a Proxy.